bathroom. Highly affordable. Guaranteed to last. We are Builders that offer a Frameless Glass Free Instant quote. A Newcastle based company with over 25 years experience. legal requirement for pool owners. 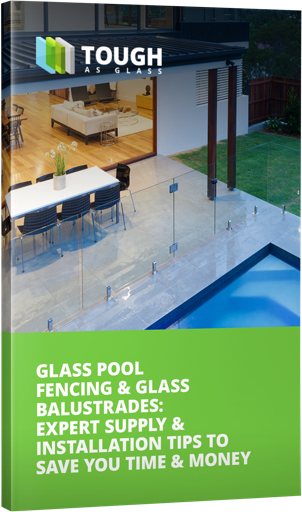 your glass pool fence, frame less glass fence or glass railing. HIA members. Best in the business.